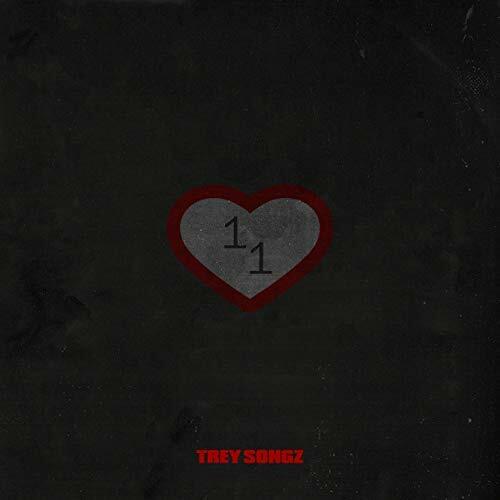 Home #album Trey Songz Drops New Album "11/28"
Trey Songz Drops New Album "11/28"
Trey Songz drops a New Double Album tonight titled "11/28" to celebrate his 34th birthday. 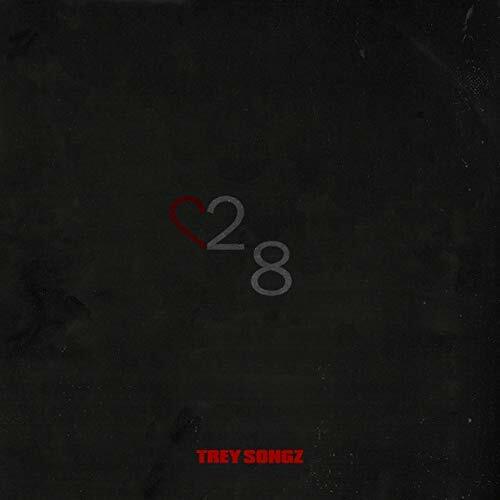 Both albums have a totally different vibe "11" being more traditional R&B, and "28" is heavily hip hop inspired. Listen Now.